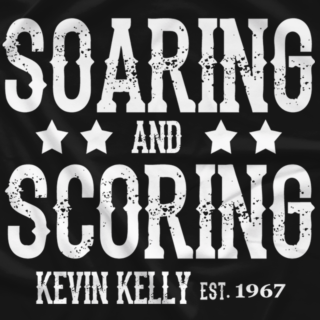 For over 25 years, Kevin Kelly has been announcing great wrestling matches. 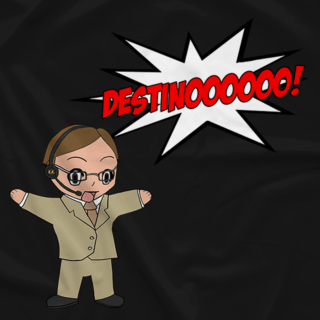 Now as the play-by-play voice for New Japan Pro Wrestling, Kevin is traveling the world and is proud to present the best wrestling on the planet. 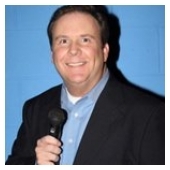 Kevin also was a WWE announcer during the "Attitude Era" and was known for conducting interviews with The Rock, Stone Cold Steve Austin, the Undertaker and many others.